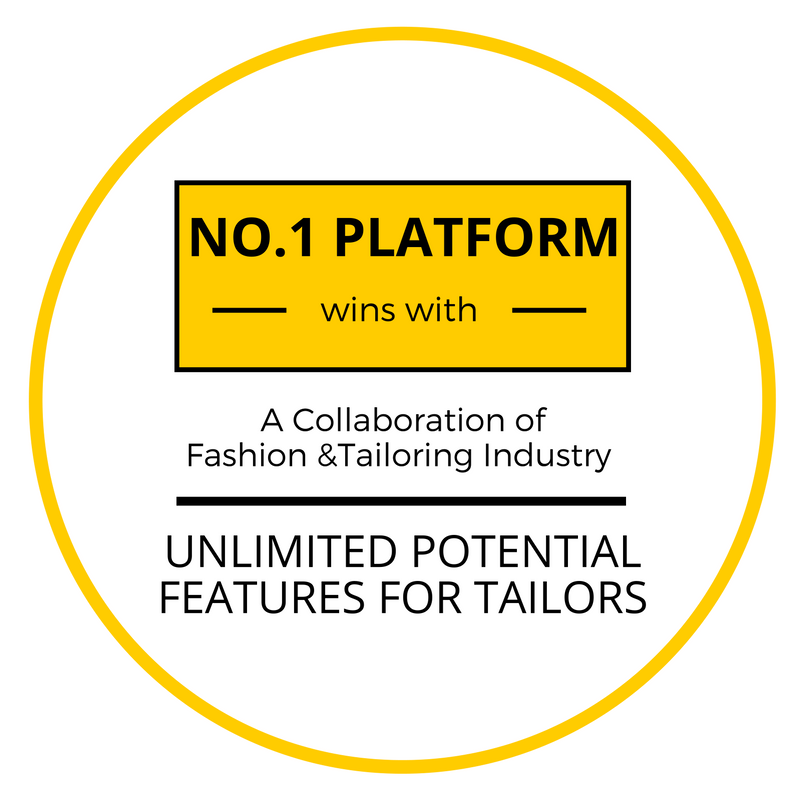 Fit4bond offers the modernized software to tailoring system – custom tailoring software is an unparalleled choice for made-to-measure tailors, bespoke tailors. In this nonlinear tailoring software services bring your customers without having to step out of the house. You can gain more fashion customers from online if you are having an idea about Custom tailoring business software. Customers might feel an unique experience that lets you express your personal sense of style without having to worry about design, fit, quality and delivery commitment. Offering this online service, provides customizable designs in shirts, suits, blazers, kurtas, waistcoats and bottoms according to the customer's individual measurement. It’s first kind of innovation tailoring software with designing tool when the company offers minimum price for maximum features to increase the volume tailoring business growth . It will works in all kind of tailoring industry whether you are in custom tailors, bespoke tailors. Custom tailoring software changes path of your physical business. Software can keep eye on each operation of an customer’s where can entry and exit into website. No headache for an un-scheduled online customer appointment.